We have these mens snoozies. 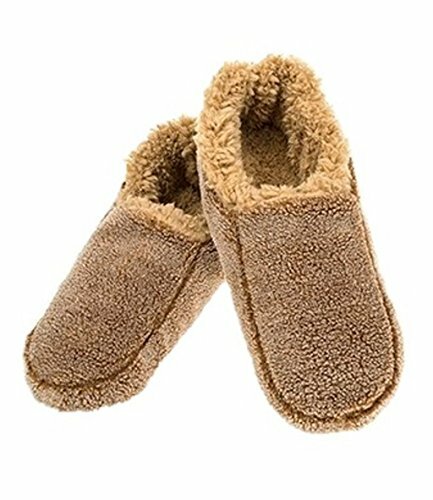 They are very fluffy inside to keep your feet snug. They have non skid soles. They are machine washable and will not shrink. low and fast postage worldwide!